‎“Whilst creating tunes and vocals to soothe, true music has always been a means of venting the soul. 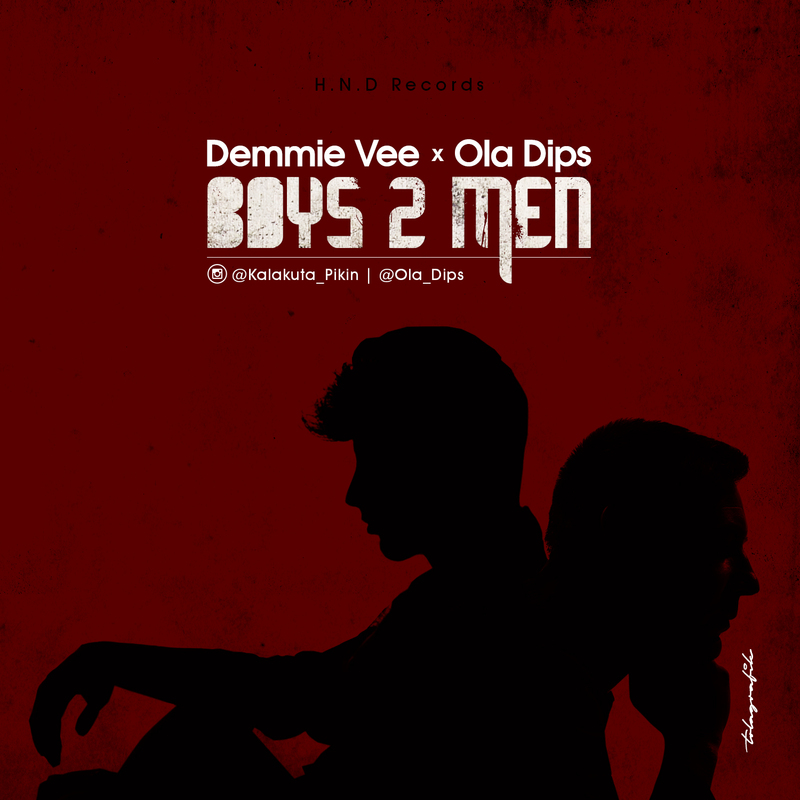 Demmie Vee calls on phenomenal rapper, Ola Dips to restore hope and motivation. this song is titled "Boys 2 Men".